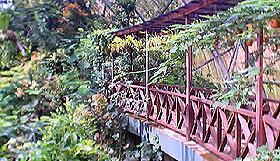 Kelebar means butterfly in Sarawak's local dialect. 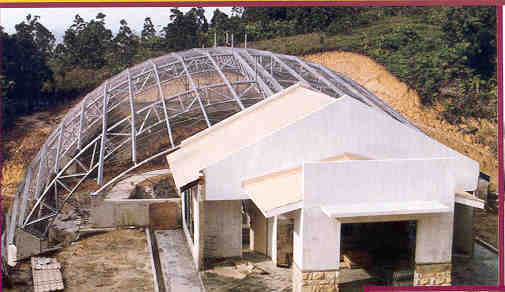 This name was chosen overwhelmingly by the local community of Bintulu through a poll conducted towards the end of 2002. 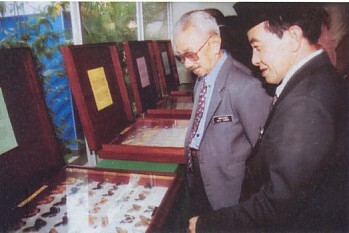 Other names coined were kebabag (Bintulu), kesulai(Iban), rama-rama(Bahasa Malaysia for moth) and kupu-kupu(Butterfly). 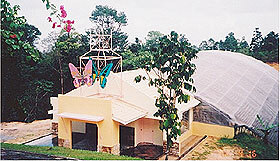 Alam Kelebar (Butterfly World) is an effort by Taman Tumbina Bintulu to increase it's species collection, attractions and introducing the class INSECTA to it's visitors. 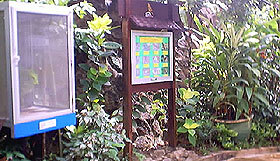 The establishment of Butterfly World directly creates an avenue for visitors to get closer and understand the diverse species of butterflies.